Claims for children are generally like any other claim, although there are few significant differences. Firstly, someone has to make the decisions for the child about the case. 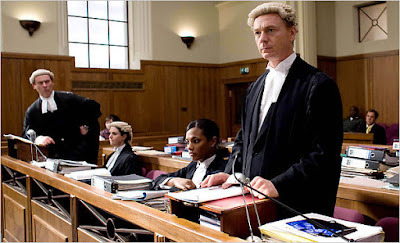 This is usually one of the parents or the child’s legal guardian and they are appointed as a litigation friend. Secondly, the rules about time limits are different for a child who, assuming the accident happened while they were under 18, has until their 21st birthday to start court proceedings, no matter how many years have passed since the accident happened. The final difference is that if you reach a settlement on behalf of your child there will normally have to be a short court hearing for a judge to check independently that the settlement is for the right amount. You will find the child normally needs to attend this brief hearing which would last less than 30 minutes. It is the final safeguard for you to be sure that you have got your child the right amount of compensation. Once the claim is settled the court will usually hold larger sums of damages for the children until the child is 18 and it is obviously very important to keep hold of the paperwork until the damages arrive in case there is a problem with releasing the money. 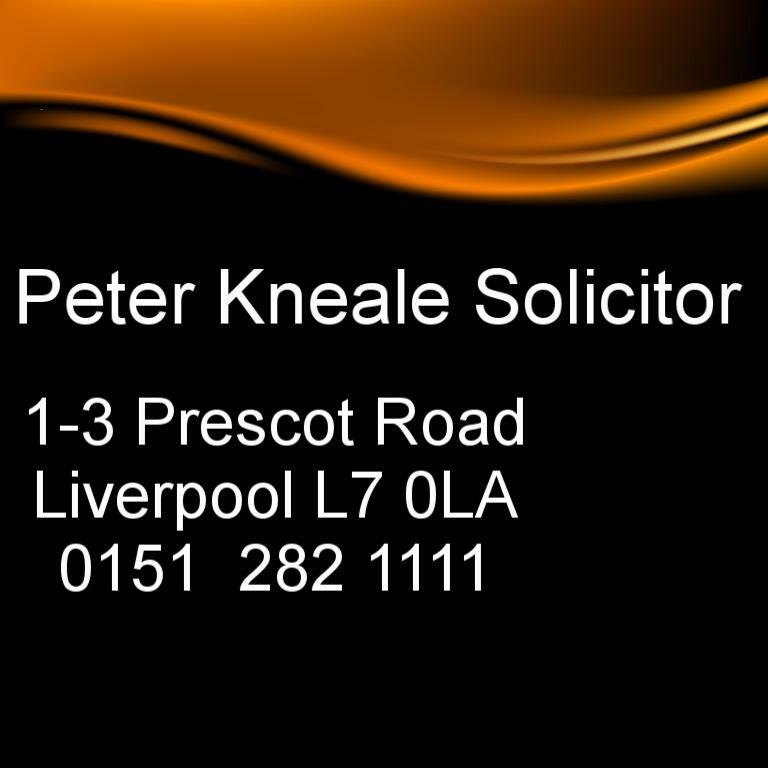 If your child has had an accident that wasn’t their fault or you believe you have a case on their behalf, and would like a free initial consultation then please contact me on 0151 282 1111 or using the contact box on my home page at Peter Kneale Solicitor. I guarantee personal service and home or work visits at a time to suit you. I cover the whole North West and North Wales area.